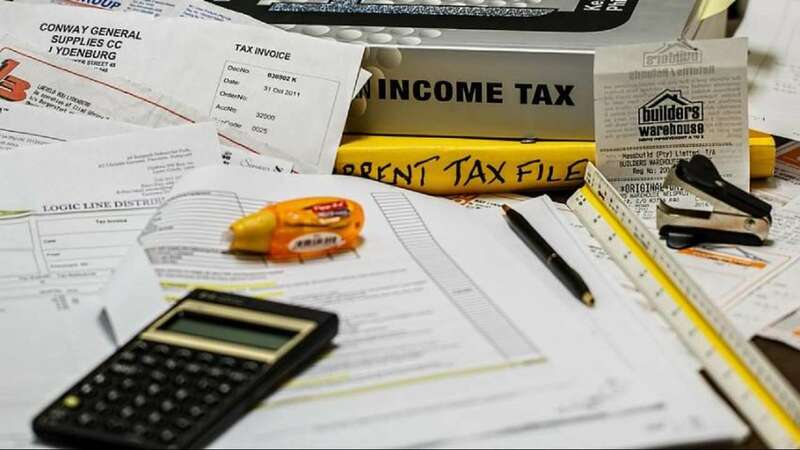 Feb 3 (AZINS) Income tax assessments will be "completely faceless", without the taxpayer having to face the taxman, in about two years and assessees will be provided pre-filled return forms as part of the government's initiative to simplify procedures, a senior government official said Sunday. He added that the recent government sanction to create the advanced Centralised Processing Centre 2.0 in the I-T Department is a precursor to these futuristic proposals. "CPC 2.0 has got a lot of new advantages. A pre-filled return form will be given to the taxpayer on the basis of information we get about them from the tax deducted at source (TDS) procedure.